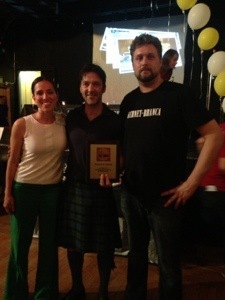 We were thrilled to participate in this years Manning School 3rd Annual Burger Slam event. It was a lovely evening making over 200 Burgers for a great crowd alongside Chefs from Grass Fed, Sycamore, Gaslight and MFA. The Haven won a close contest and snagged the people’s choice award.